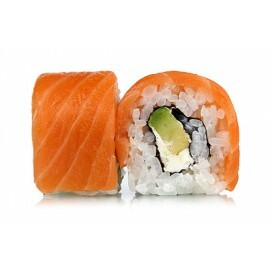 The most well-known sushi is the oval shaped sushi called ‘’nigiri’’(two fingers). 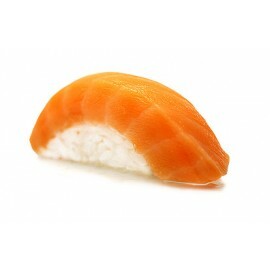 Nigiri is made with special sushi rice treated with vinegar. This vinegared rice, balled and pressed with two fingers forms the base of the nigiri and then a slice of raw fish is placed on the top of rice base. Nigiri can be made with various toppings and is commonly served in sushi restaurants. 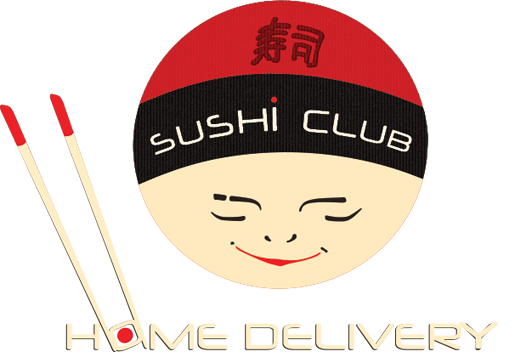 Sushi chefs go through extensive training to learn to make nigiri.